Suzanne Pleshette (January 31, 1937 – January 19, 2008) was an American actress, on stage, screen and television. 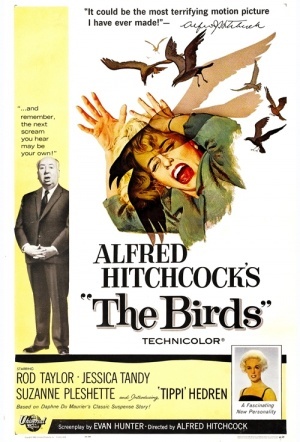 After beginning her career in theatre, she began appearing in films in the early 1960s, such as Rome Adventure (1962) and Alfred Hitchcock's The Birds (1963). She later appeared in various television productions, often in guest roles, and played the role of Emily Hartley on The Bob Newhart Show from 1972 until 1978, receiving Emmy Award nominations for her work. She continued acting until 2004, and died from respiratory failure as a result of lung cancer in 2008.